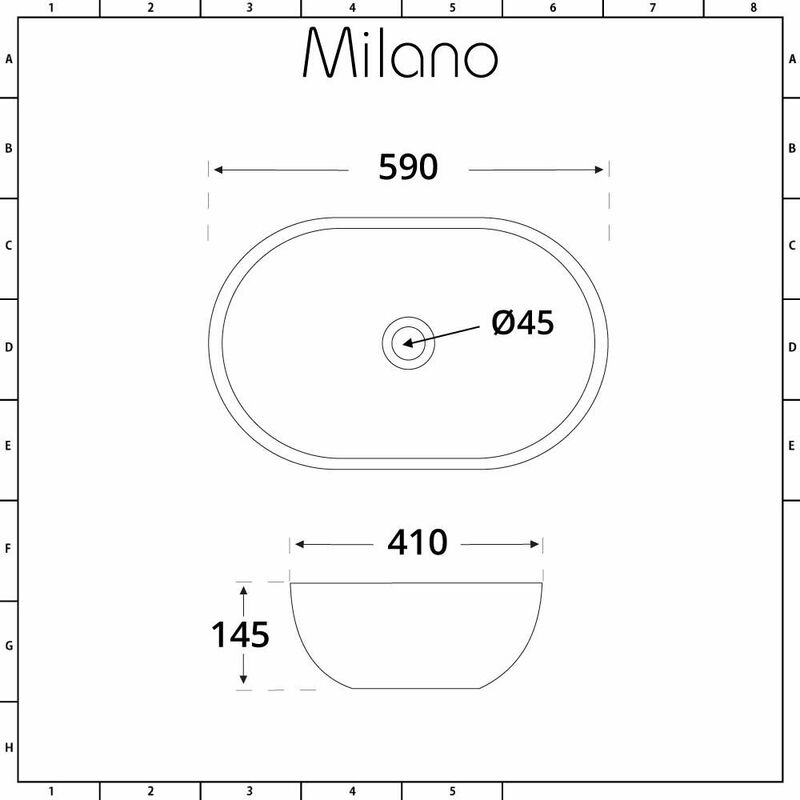 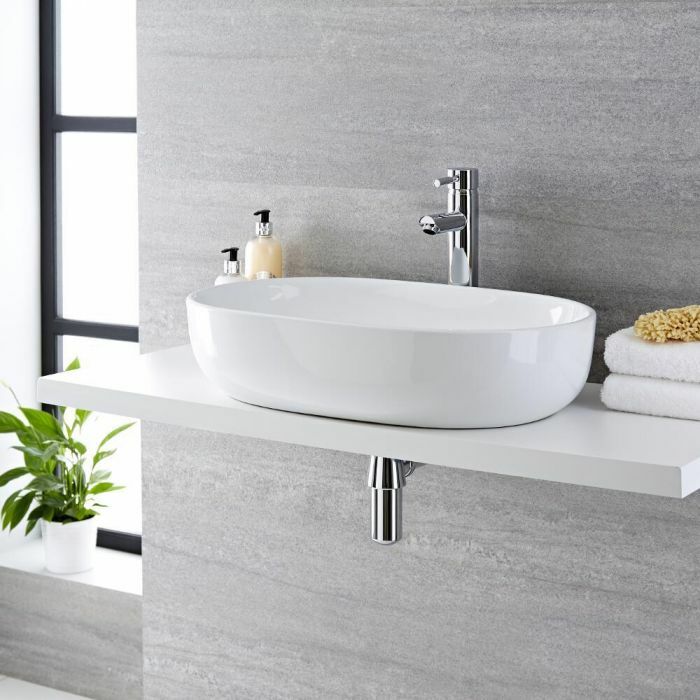 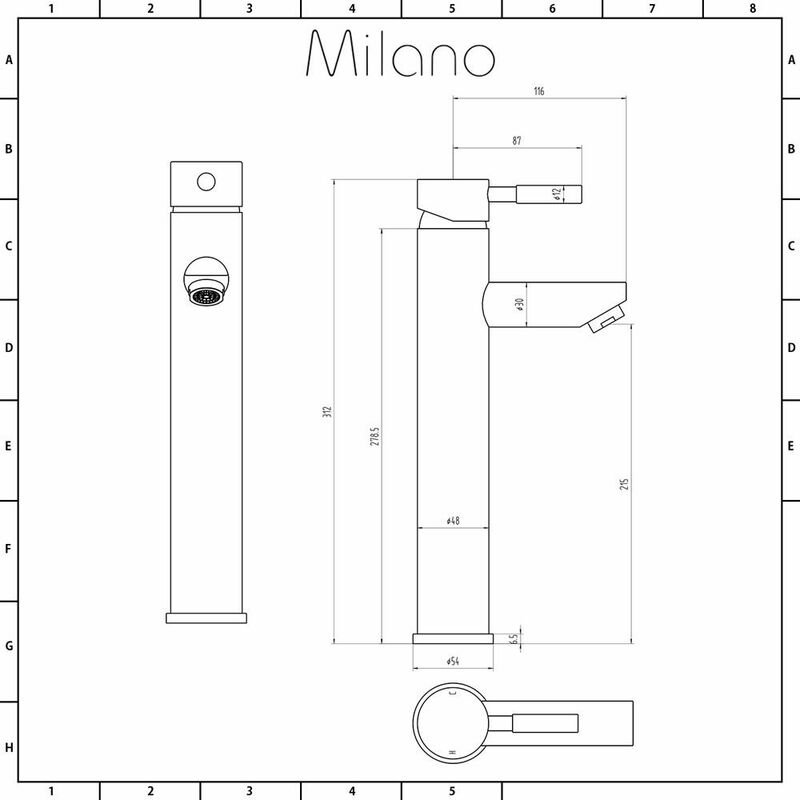 Get the perfect spa-style look with the Milano Overton 590mm countertop basin and high rise mixer tap set. 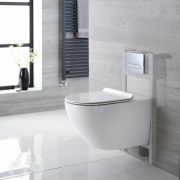 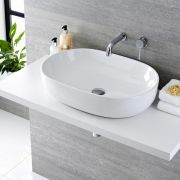 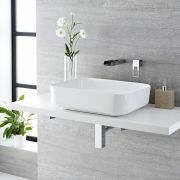 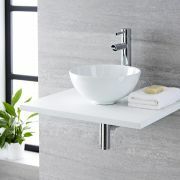 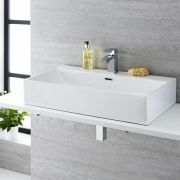 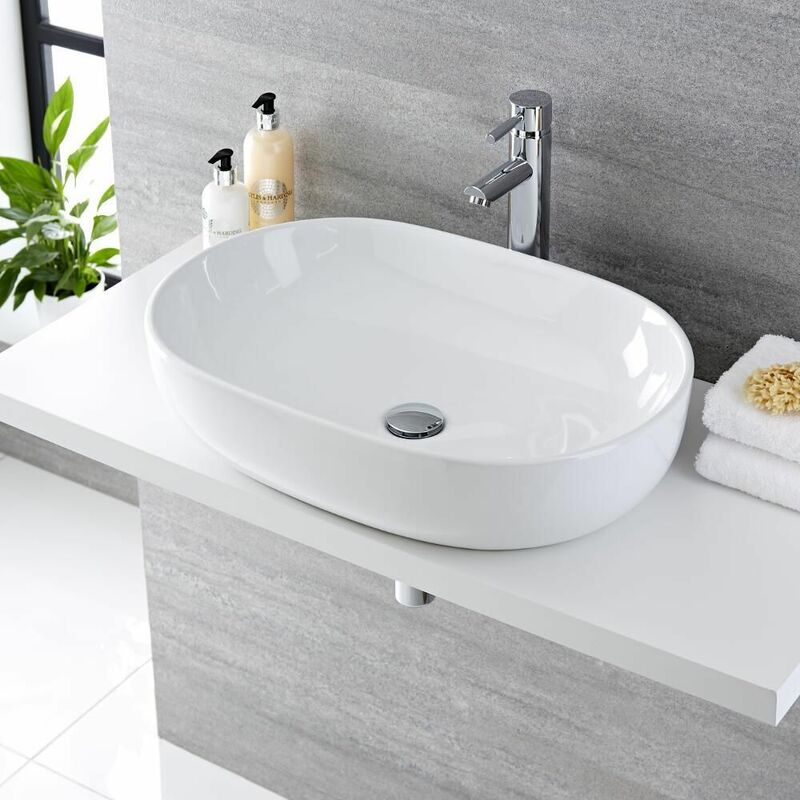 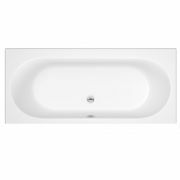 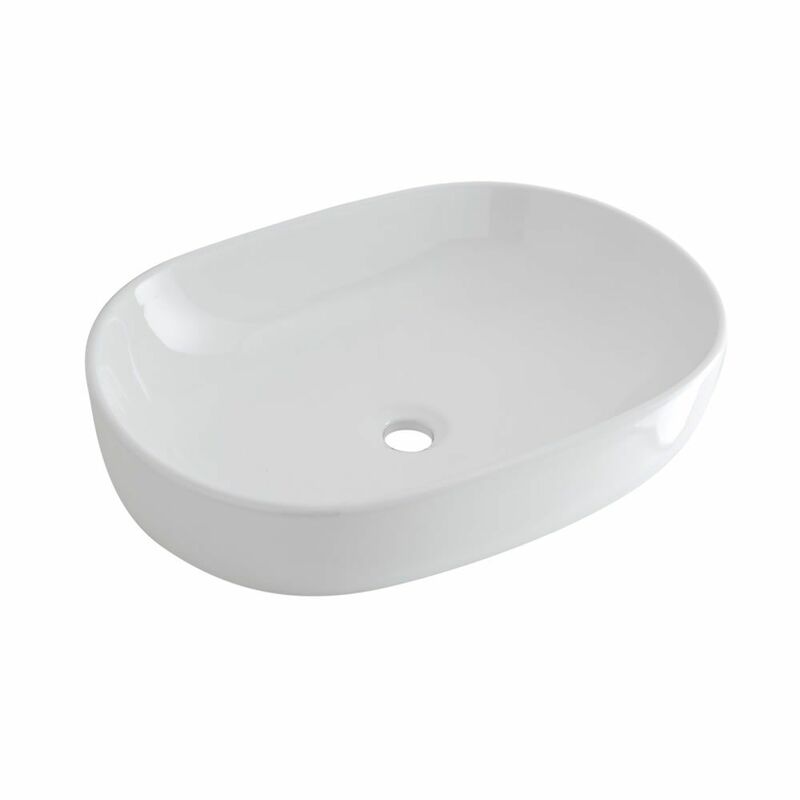 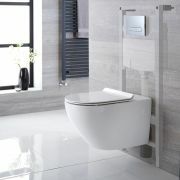 Featuring smooth curved lines, the countertop basin will grace any worktop or vanity unit. 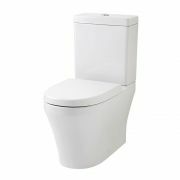 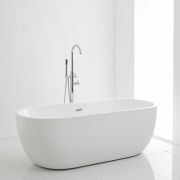 Crafted from premium quality ceramic, it has a hard-wearing white glazed finish that’s easy to clean and ample wash space. The Mirage high rise mixer tap completes the look perfectly. 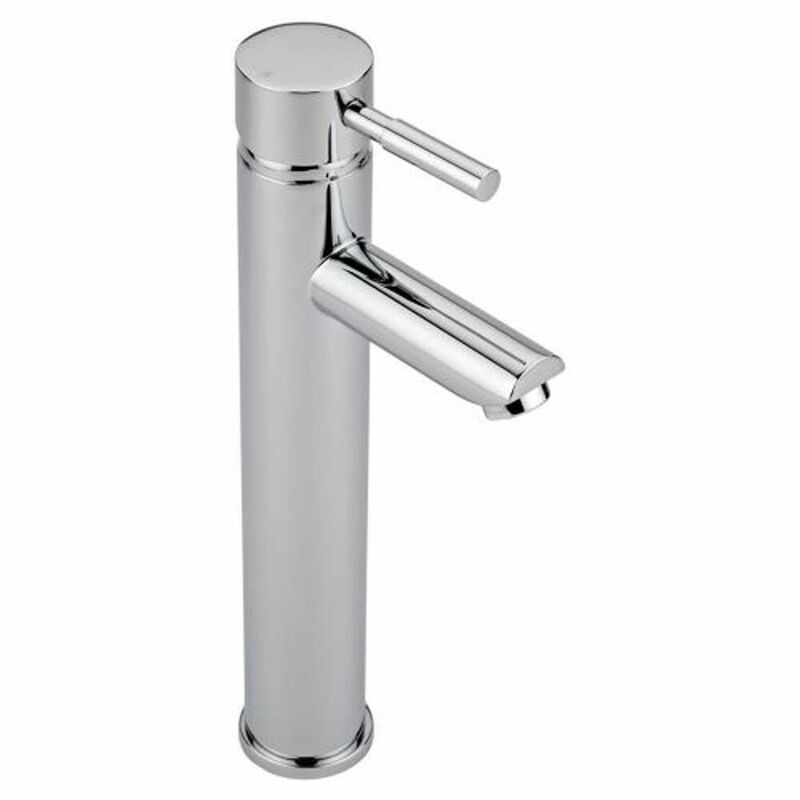 Made from solid brass, it features a chrome finish and an easy to use lever handle to control the water flow and temperature.